We were absolutely delighted to attend last night’s Mortgage Strategy Awards, often referred to as the industry’s equivalent to the Oscars. 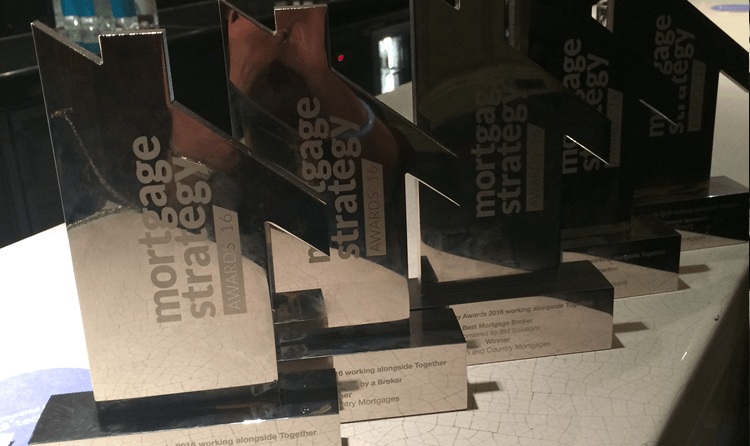 We were even more pleased to pick up not just one but five fantastic awards, including Best Mortgage Broker. We were also shortlisted for Best Buy to Let broker. We are really proud to have won such acclaim from one of the leading industry publications and its panel of judges. We think it’s recognition of all the hard work that our staff put in to maintain and improve our service, from advisers through to the case managers that see your mortgage through to completion.